An upgraded twin engine Mirage 2000 trainer aircraft of the Indian Air Force (IAF) crashed during the customer acceptance flight at the Hindustan Aeronautics Limited (HAL) airport in Bengaluru on February 1, killing both pilots, Squadron Leaders Sameer Abrol and Siddhartha Negi. HAL is upgrading the IAF's Mirage 2000 fighter fleet under a transfer of technology deal with Dassault, the French Original Equipment Manufacturer. The announcement of the crash was made by HAL. 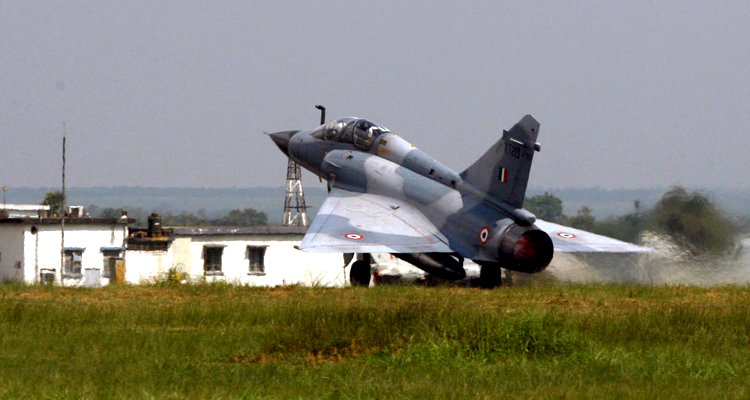 "HAL regrets to inform that one upgraded Mirage 2000 aircraft crashed during the customer acceptance flight at HAL airport here today around 10.30 am resulting in loss of lives of two pilots Squadron Leader Sameer Abrol and Squadron Leader Siddhartha Negi," it announced. The inquiry into the crash was also initiated by HAL "in coordination with the IAF". This is the first time that HAL is taking responsibility for an IAF accident, and projecting itself as the lead agency in probing the mishap. 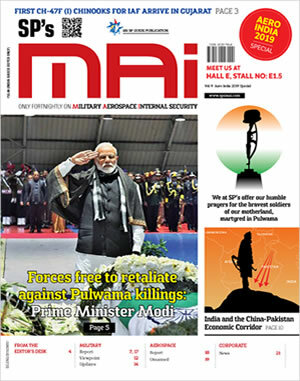 Observers reckon that this crash could aggravate tensions between HAL - the government-owned aircraft manufacturing monopoly - and its principal customer, the IAF. IAF Chief Air Chief Marshal BS Dhanoa has already flagged he two-year delay in the Mirage 2000 upgrade programme in his long list of complaints against HAL, which he has blamed for delay and inefficiency. At the 10th Jumbo Majumdar International Conference in New Delhi on January 31, Dhanoa went so far as to say that the IAF's indulgence of HAL had adversely affected its fighting capabilities. "As a service, we have made concessions for HAL, but will the enemy make concessions for us when we face them in battle?" he asked, in a rare, scathing attack on HAL. This is the IAF's second fighter crash in four days. on January 28, a Jaguar deep penetration strike aircraft crashed at Kushinagar in Uttar Pradesh, after taking off from the Gorakhpur airbase on a routine training sortie. The Jaguar upgrade programme is also marked by huge delay at HAL.